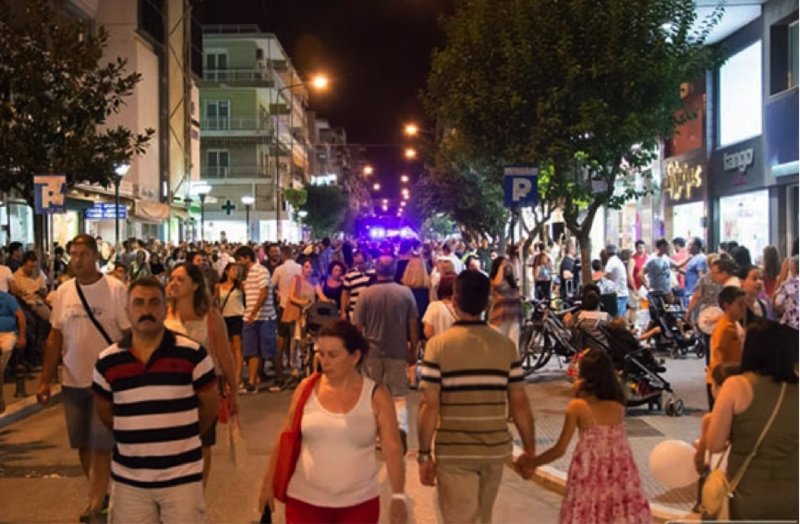 Alexandroupolis, eastern Thrace's largest town is the first (from East) major city of European Union and last major Greek town before the Turkish border on the highway to Istanbul. Only 4 hours away from Sofia, Alexandroupolis is the upcoming amazing place in Greece you need to discover today. One of North Greece’s top destination full of young people, sandy beaches, tavernas, and with typical Greek nightlife is Greece’s next big thing for buying a property in a region that both financially affordable (due to the decrease of property prices), value for money and worth investing. Your adventures might equal those of Alexander the Great and arriving in his namesake town Alexandroupoli (ah-lex-an-dhroo-po-lih) will elicit an intrepid thrill. 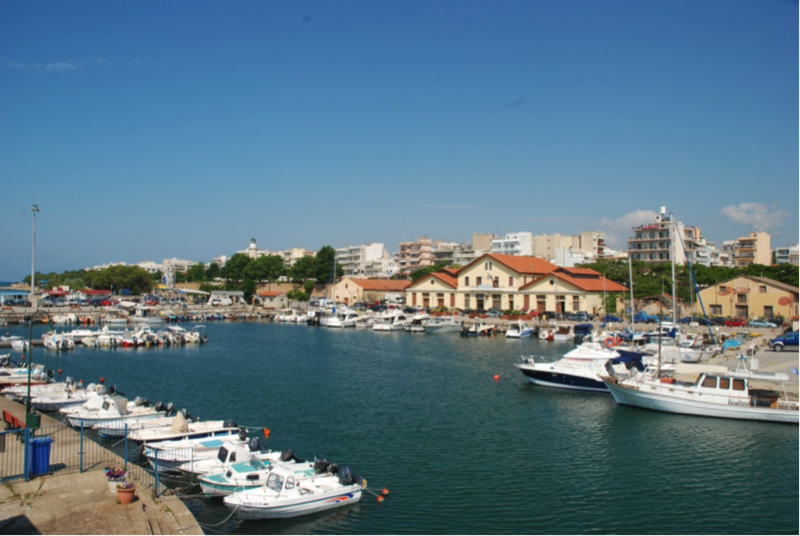 Alexandroupoli is also a gateway to adventures in the wildlife-rich Evros Delta and beguiling Dadia Forest Reserve, to famous calm island of Samothraki, to Turkey and Bulgaria. 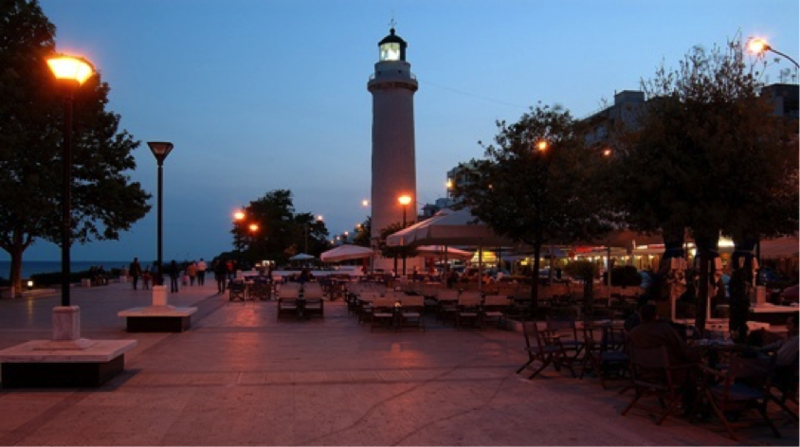 For a leisurely pace, the taverna-lined harbour has a pretty lighthouse; the city centre has two excellent museums and sparkling nightlife. 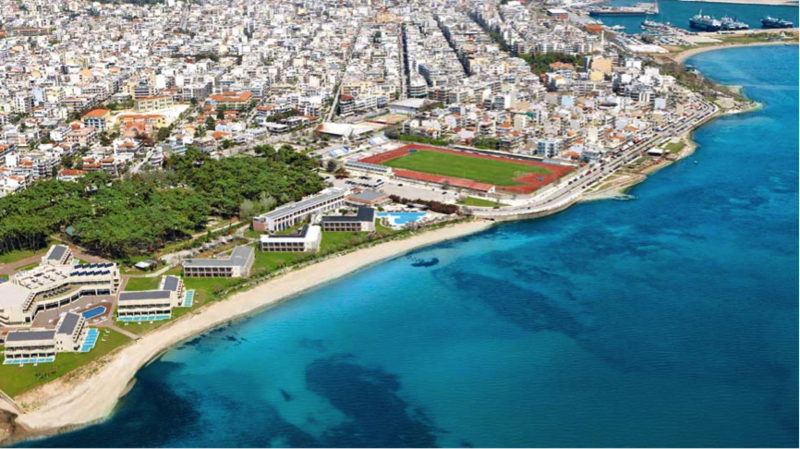 You would be surprised to discover Alexandroupolis’ great beaches can be found west of the city. Discover the next big thing of Greece!